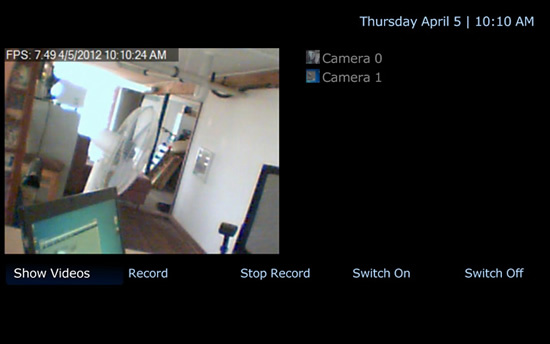 We've written a MediaPortal extension (Download) that enables you to view and control your cameras from your HTPCs. 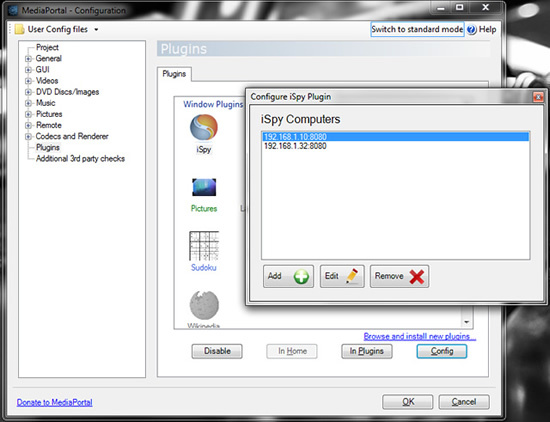 You will of course need iSpy installed and running on your network to use the plugin. Download our Extension (More Info). Install the LAVFilters package (the iSpy Extension should prompt you to do this). If you have problems playing back video then check that the video codec in MediaPortal configuration for H264 playback is set to "ffdshow". When opening the iSpy plugin you will see a list of the available iSpy computers that you added above. 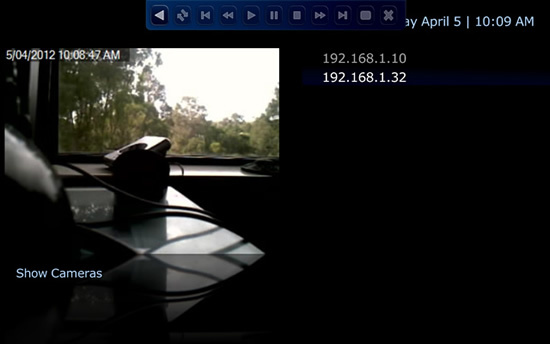 This view auto-rotates all the live cameras running on the selected server on a 5 second interval. 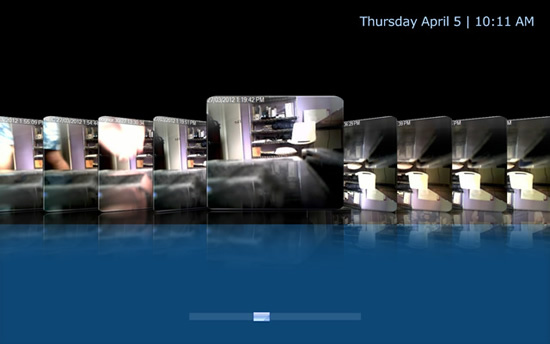 Click to select your computer and then click the button at the bottom left to choose cameras running on that computer. When you have chosen a camera you can then start and stop it or record on demand from the buttons underneath.